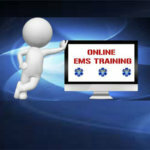 “How to Pass the Emergency Medical Technician (EMT) Basic, Intermediate and Paramedic Exams, using our easy step-by-step EMT test study guide, without weeks and months of endless studying…” Our EMT Test Study Guide Is Unlike Any Other If you’d like to get the EMT test score you deserve, to quit worrying about whether your EMT test score is “good enough,” and to beat the test taking game so you can become a Emergency Medical Technician Basic (EMT-B), Intermediate (EMT-I) or Paramedic (EMT-P) then this might be the most important message you read this year. 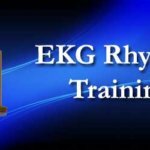 Our comprehensive National Registry written certification examination study guide is written by our EMT test experts, who painstakingly researched every topic and concept you need to know to pass your EMT test. 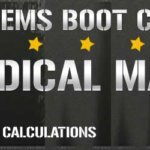 Our original research into the Emergency Medical Technician (EMT) Basic, Intermediate and Paramedic Exams, offered by the National Registry of Emergency Medical Technicians (NREMT), reveals specific content areas and skills that are critical for you to know on the EMT test. 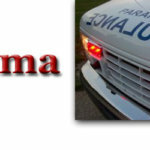 We’ve taken that information and developed a study guide that is guaranteed to help you be successful on the EMT test. 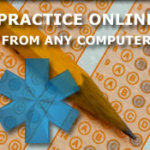 Regardless of whether you are taking the EMT-B exam, EMT-I exam or EMT-P exam, you have come to the right place. 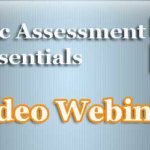 Here you will find everything you need to know in order to be successful and get your certification. Discover the three reasons and more. 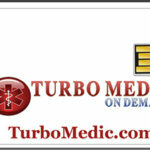 Be the first to review “EMT Exam Secrets Study Guide” Click here to cancel reply.